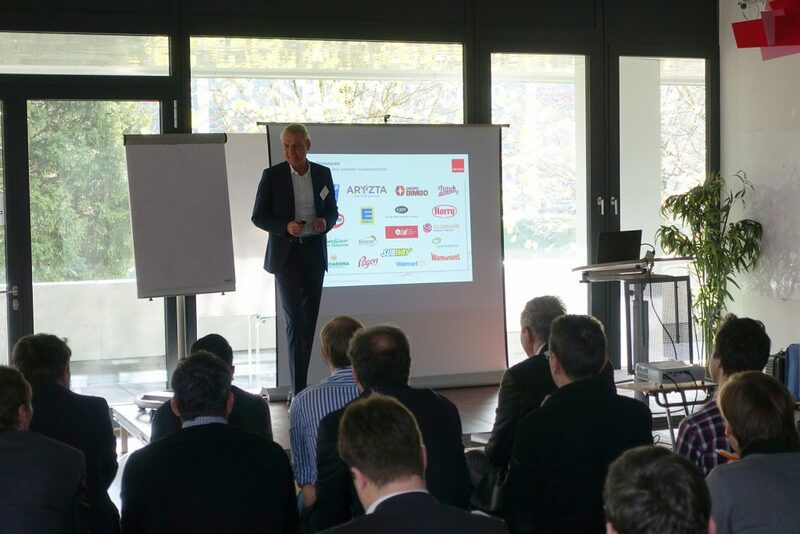 On Tuesday, November 14th, Munich Business School (MBS) was the venue for the Hackathon Predictive Maintenance event, organized by MBS, the German Mechanical Engineering Industry Association (VDMA), the management consultancy UNITY and the baking machine manufacturer FRITSCH. 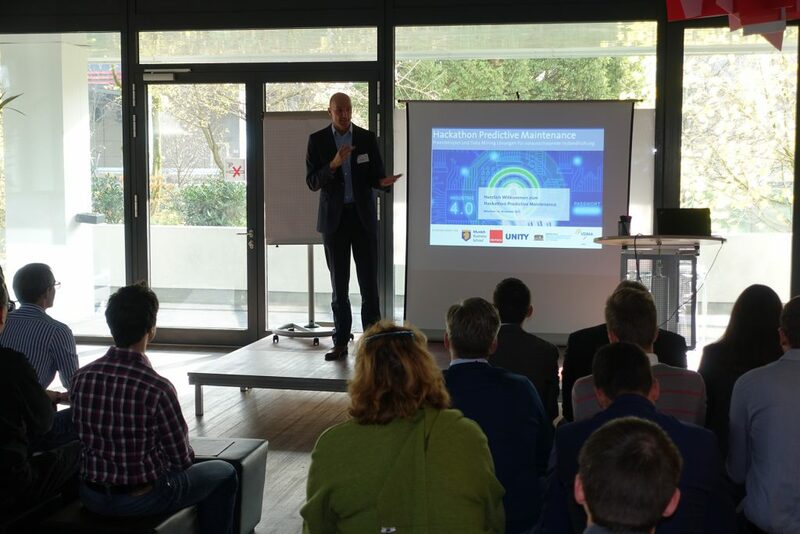 The event took place in the context of the project “Industry 4.0 Bavaria – Production and Business Models of Tomorrow”, sponsored by the Bavarian State Ministry of Economic Affairs and Media, Energy and Technology. 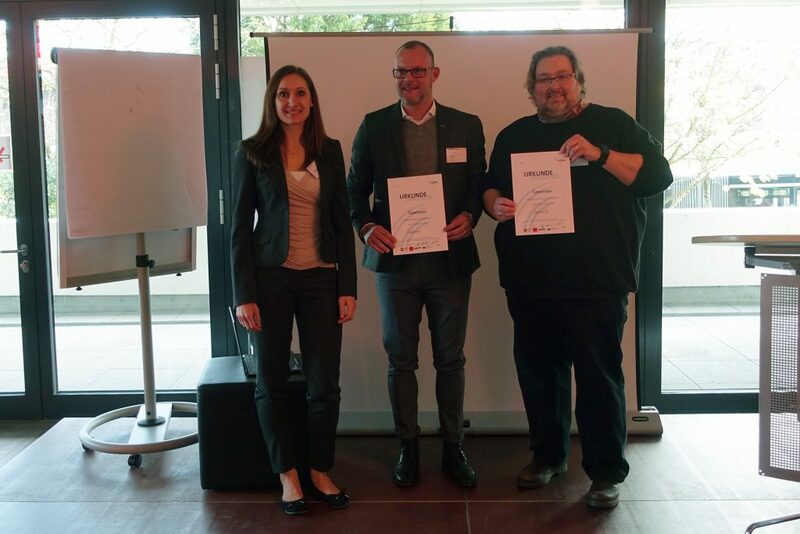 In the run-up to the Hackathon event at MBS, teams of several companies had analyzed data of a test plant – a pizza dough plant for large-scale industrial use – provided by FRITSCH, and developed solutions for predictive maintenance of such industrial plants. 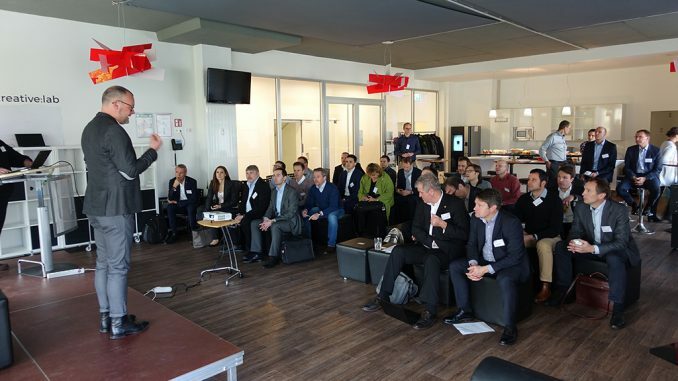 The event at MBS, where participants and company representatives from departments such as service management, production, innovation, digitization and business development came together to discuss the results and exchange views on the topic of predictive maintenance, concluded the Hackathon. 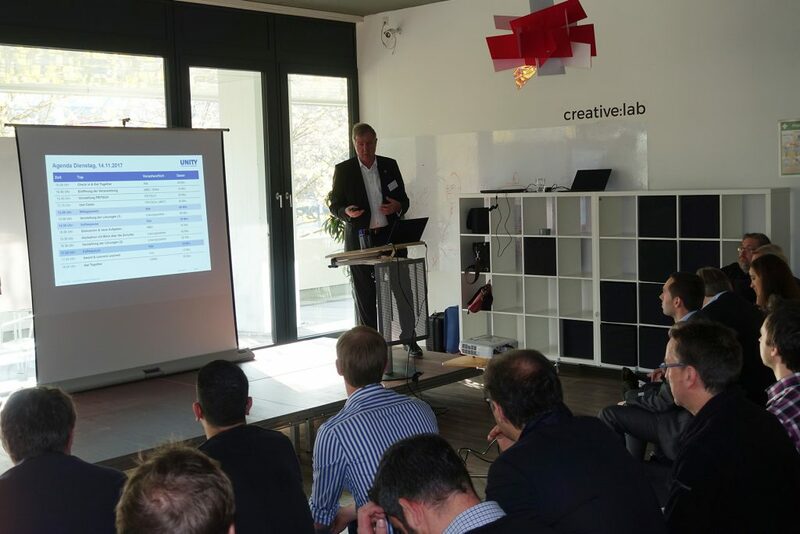 The event was opened by Dr. Thomas Kinkeldei, Project Manager Industry 4.0 Bavaria at VDMA, who welcomed the guests warmly. 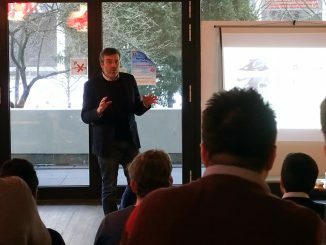 After a greeting by Prof. Dr. Stefan Baldi, Dean of Munich Business School, MBS professors Dr. Hans H. Jung and Dr. Heiko Seif introduced the topic. 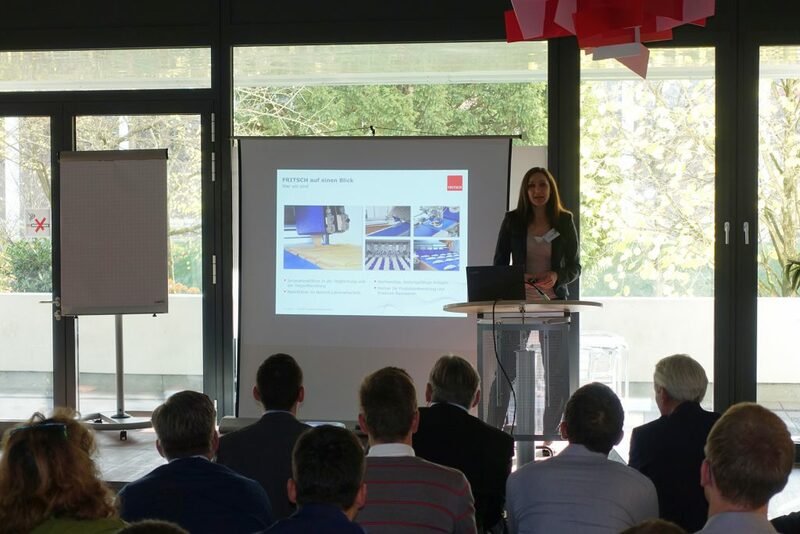 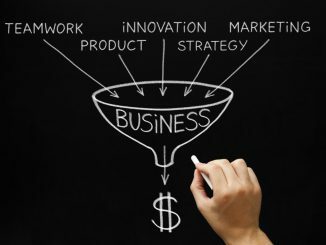 Anna-Maria Fritsch, Bachelor International Business alumna of MBS, and Head of Marketing & Process Management at the family business FRITSCH, presented the company. 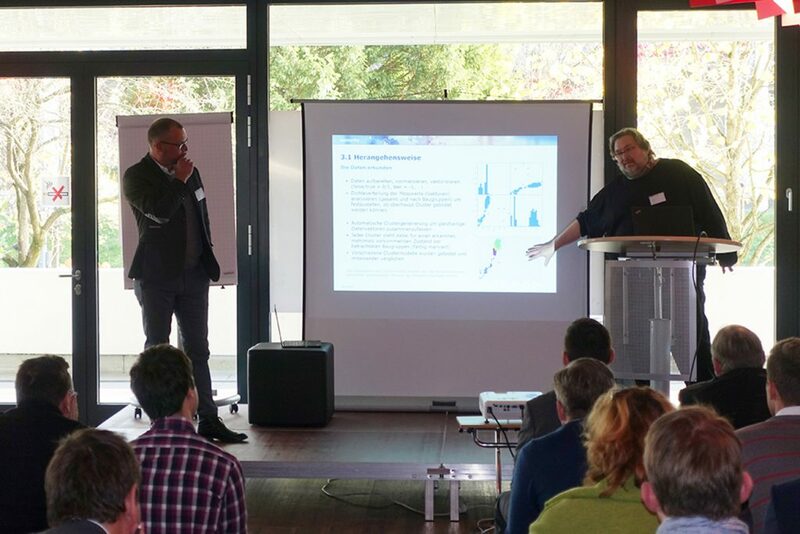 Afterwards, Ralf Schnitzmeier, Head of Corporate Development at FRITSCH, and Oliver Schwarzmann, Head of IT, described the challenges of Industry 4.0 to the company – and also referred to the tasks of the Hackathon. 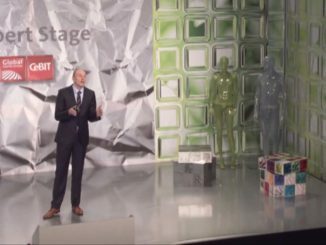 After a comprehensive Q&A session, it was about time to present solutions. 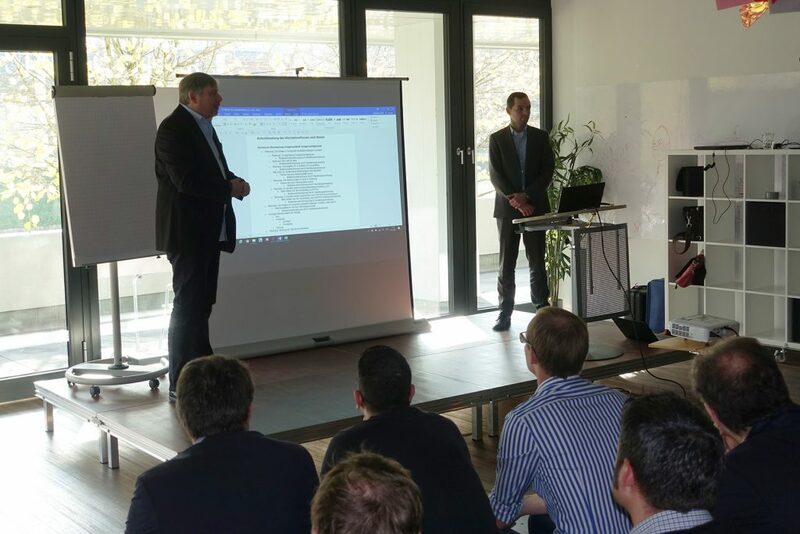 The winners of the Hackathon, Sentority, represented by Marcus Goerke and Stephan Sommer-Schulz, had come all the way from Berlin to Munich to present their results– and to discuss them with the expert audience. 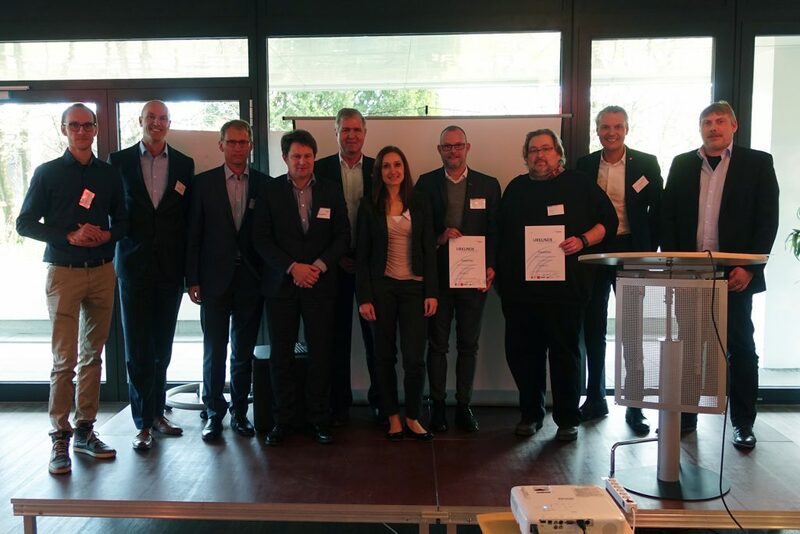 Subsequently, the company was awarded the “Hackathon Predictive Maintenance Award 2017”. 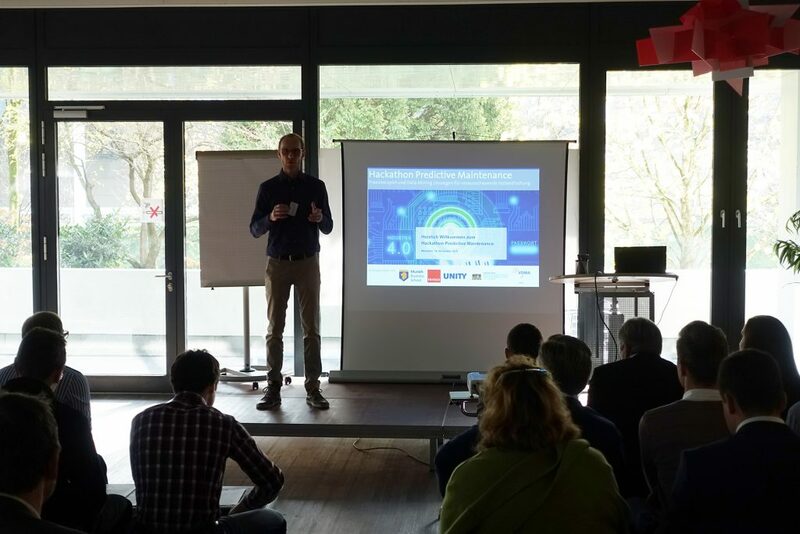 Munich Business School would like to thank all participants and organizers of the Hackathon Predictive Maintenance for their commitment and an exciting event!